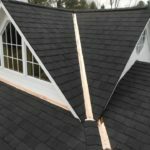 When you need to hire roofing contractors, you should choose a company that has plenty of industry experience and can offer you a variety of options so that you get exactly what you’re looking for. Luckily, you can turn to Roland Slate Service for just that. We have been in business since 1989 and are experts in all aspects of roofing. We would be delighted to provide you with comprehensive roofing solutions that are customized to fit your lifestyle, aesthetic preferences, and budget. And, no matter what style you choose, your new roof will be backed by a comprehensive warranty that covers materials and labor. That way, you can have complete peace of mind in your investment. 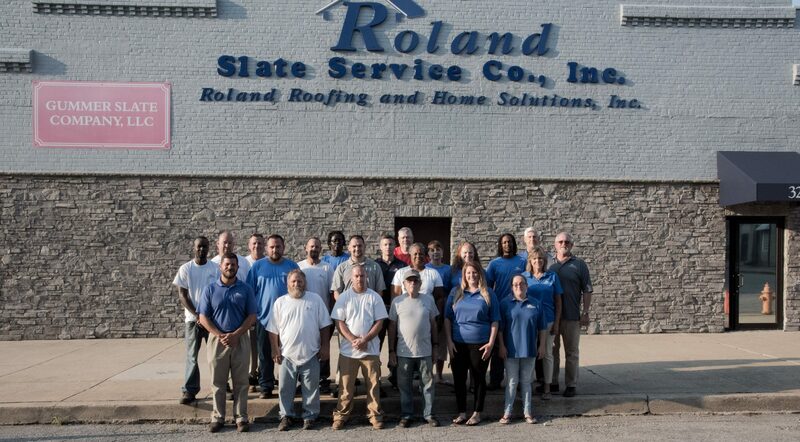 To learn more about our different types of roofing and why we are the contractors of choice in the Catonsville area, contact Roland Slate Service today. Financing options are available to all qualified buyers.